Do you love P.F. 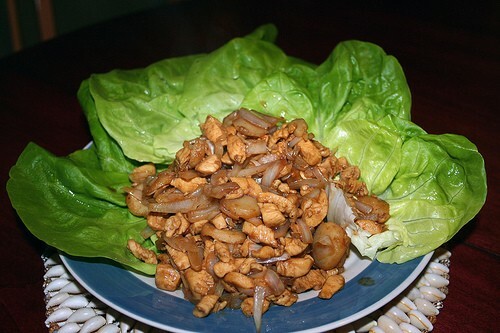 Chang's lettuce wraps? Well, get you some FOR FREE by clicking this link. You can thank the chipping skills of PGA tour pro Briny Baird: P.F. Changs China Bistro will offer everyone in America a free order of the restaurants signature lettuce wraps with the purchase of an entrée.